Everyone agrees that a supervillain should be antagonistic, amoral, willing to do whatever it takes to get what they want, and for the most part, these sorts of villains are easy to write. Darth Vader. The Joker. Sauron. These are terrifying characters that you never forget, but for all their scariness, they are surprisingly easy to write. Put them in a dark suit, give them an army, and strip away every quality that made them relatable, and you have the Dark Lord. What isn’t so easy is writing a villain who is still a human. What I love about a sympathetic villain is that he or she is still evil, but on an understandable level. 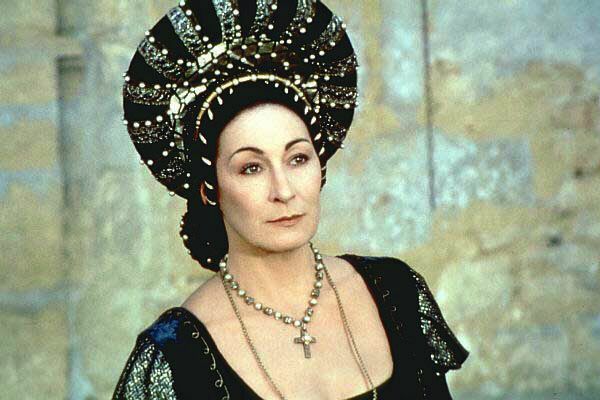 With this kind of villain, we know why the baddie does such horrible things, sometimes even identifying with those motivations, and thus we are invested in a whole new facet of the story- that of the antagonist. It’s a whole new subplot to follow. A sympathetic villain first frightens the readers, then confuses them, and at last wins their unfailing approval. 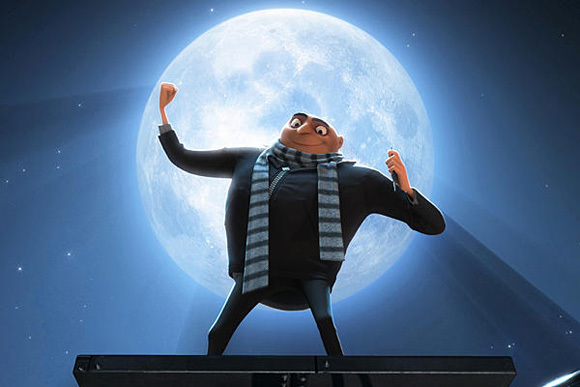 All in all, a humanized villain keeps the audience’s attention and ultimately makes them think. Plus, feelz. Show him to be human. 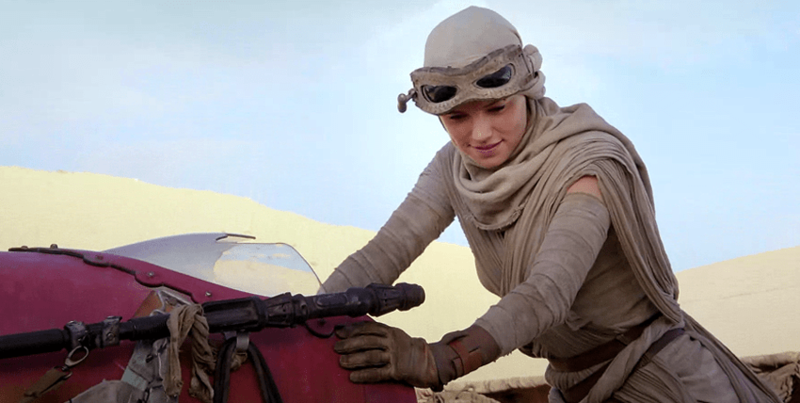 Honestly, this was the element in The Force Awakens which scored the most points with me. For most of the movie, Kylo Ren is literally faceless, just like Darth Vader; as Rey says, he’s just a monster. But then this monster pulls off his helmet. When he shows a human face underneath that unfeeling stereotype, Kylo ceases to be a robot in our minds and becomes a real person, a character like Finn and Rey. This makes him frightening in a different way from Vader. Even a normal kid like him can become bad. That’s one reason why I liked this Star Wars movie so much better than many of the others- in just five seconds we see the human side of the villain, something that six hours of Hayden Christiansen were never able to achieve for Vader. And it doesn’t even have to be a literal mask. Captain Hook is malevolent and heartless, even toward little lost children. Forget all this Neverland Pirates business; he replaced his lost hand with a gleaming sharp hook, for crying out loud. He even kidnaps Wendy. What sort of person do you have to be to do that? But in a conversation between Hook and Wendy, we realize why. All Hook ever wanted was the same thing that Peter wanted: a mother. It’s a very human, childish thing to do, kidnapping a girl just so she can play mom to an orphaned pirate crew, but even the smallest of children can identify with Hook. Everyone wants a mom! Even though he did just kidnap Wendy, Captain Hook seems to lose his terrible pirate mask to look more like the kind of human you meet every day. Give him a cause. My favorite Shakespeare play is King Richard III. Even though Shakespeare supported the Tudors who had driven the real Richard from the throne, he realized even the infamous Machiavellian humpback needed a motive. People don’t just up and drown their brothers in wine-barrels every day, not without a reason. Why would Richard do such a thing? Again, when I watched the movie Thor (which was so bad that it deserves its own post), I found myself hoping beyond hope that Thor would die and Loki would win. Isn’t that sad? Of course Thor was flat and didn’t seem to be really doing anything to get Mjolnir back, so it wasn’t worth the effort of redeeming him. But why give a fig about his evil little brother? 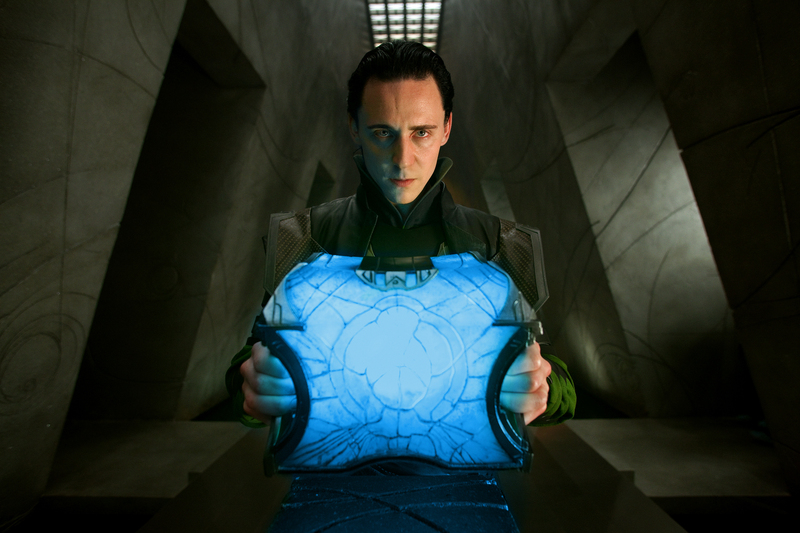 After some thought I realized that Loki, and not Thor, had the one thing which drives a story: a cause. Thor was too lazy even to find out how to pick up his hammer, so he spent the film drinking coffee and bothering Jane. Loki, however, wanted to prove himself to the people of his magical star-kingdom-Asgard-thing, and what is more, he was doing everything in his power to achieve that goal. That’s a villain I can appreciate. Give him the potential to do good. Even my mother, an unflagging non-reader of all fantasy including The Lord of the Rings, loves the little guy on the left. Gollum wasn’t always a wretched cannibal; he used to be Smeagol. He was a hobbit, good and innocent, with friends of his own. In a thematic sense, he was Frodo before the Ring came and corrupted him. Frodo himself admits that he takes care of Gollum because he has to know that someone can still be okay after carrying the Ring for so long. And Gollum still has the potential to choose between killing and saving. He is truly capable of doing good things, which makes him seem real to us. When he promises to show Frodo and Sam the way into Mordor without being caught, he shows that he still has some of the bravery of a Halfling; when he begs for food, he seems an awful lot like a hobbit. By the end we realize that we care about him. Make her afraid. Lady Tremaine (or Stepmother, as she is commonly known) starts the film as a normal and even likeable widow who has fallen in love with a wonderful guy. 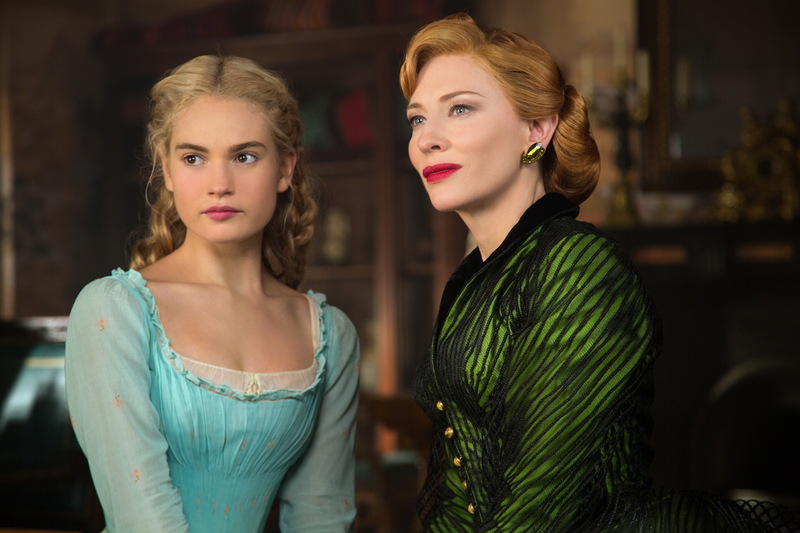 She can even forgive his daughter Ella for being so beautiful- “like her mother.” Yet, even before her honeymoon season is over, Lady Tremaine receives word that her new husband is dead, gone away forever, leaving her all alone in the world with no income and three girls to care for. No wonder she is afraid. And I may as well finish with an example from my own book. *nervous laugh* I like creepy villains, and when I wrote Son of Ren, it was easy to make one of my villains, Sardar, an unethical creep without exerting too much imagination. He enjoys war (no, literally enjoys it), uses a really shady kind of sorcery, and manipulates people. Sounds unlikeable enough to me! But there was a lot more to his character that needed exploring… he just didn’t seem real enough. I was only able to make him human when I realized that he was afraid. In his introductory scene, Sardar can play like he’s big and tough, pretending that he has the upper hand, and he’s got enough armies and magic to outwit Elkay for a little while, but in truth he’s terrified of running out of time. He might even lose what little power he already has. When people feel threatened, they are capable of just about anything. So that’s the beginnings of a list. 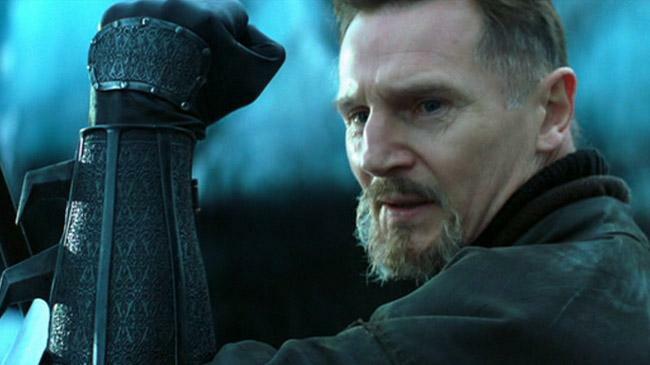 Every villain has a human side; we as the writers just need to learn how to bring it out. How do you “humanize” a villain? Do you have any thoughts on making bad guys seem real? Share in the comments.